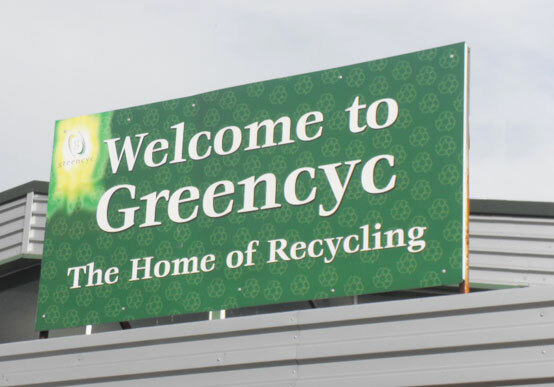 Based in the West Midlands, Greencyc are a fully accredited recycling organisation specialising in mobile phone re-use initiatives. We aim to change the perception of recycling in that you don't have to throw something away to recycle it. By utilising our technical skills and logistics capability, we are able to provide a number of service solutions to prevent mobile phones from ending up in landfill. Even at the absolute end of life of the product nothing goes to landfill; all parts of the phone and components are stripped down for different re-use schemes. Our clients vary from the individual consumer to large high street retailers and insurance companies.